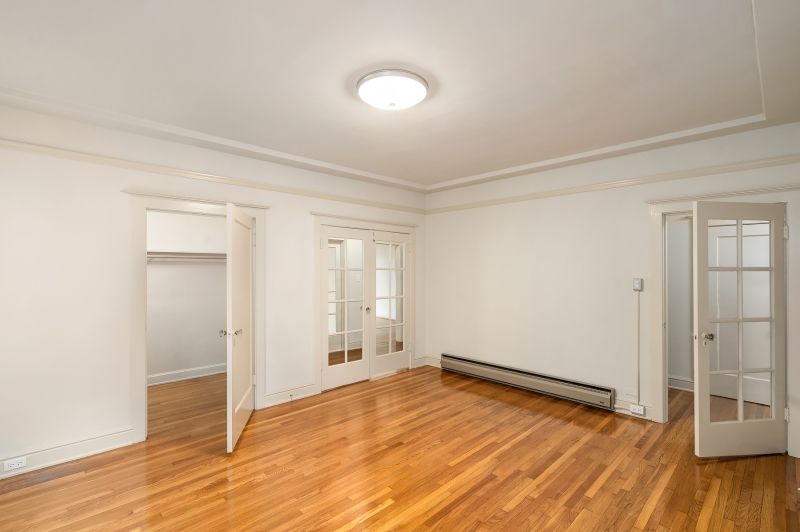 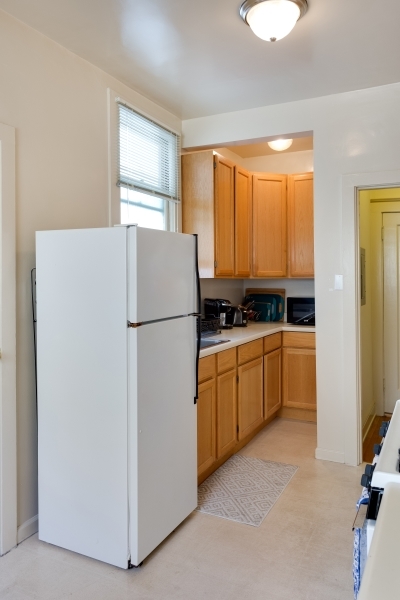 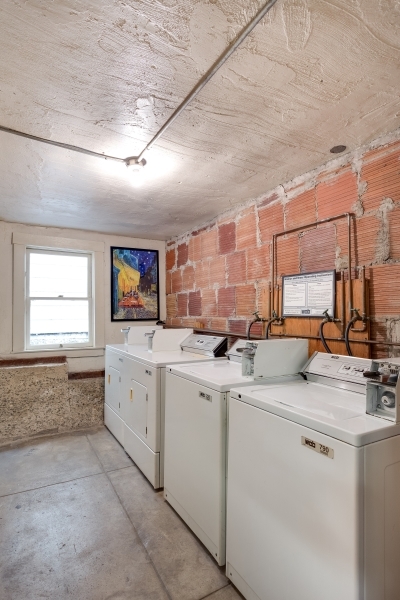 This spacious and sunny second floor unit has hardwood floors, walk-in closets, fridge, gas stove. 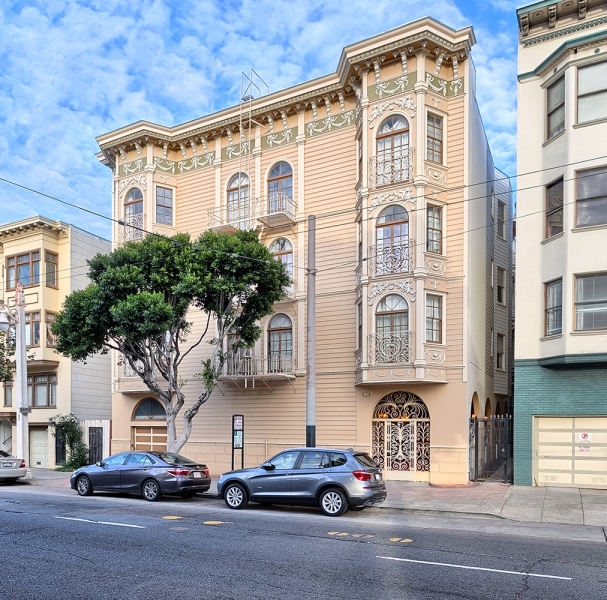 The building is in a great neighborhood with many shops and restaurants on Polk Street and is conveniently close to Union Street. 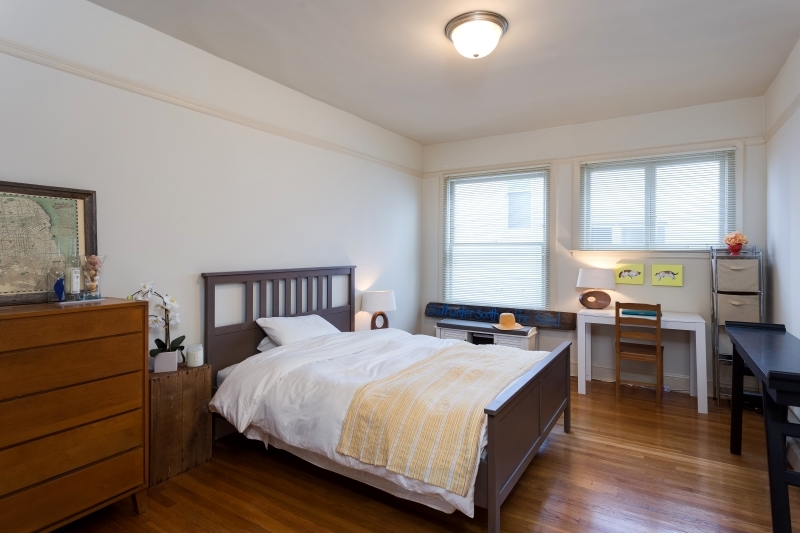 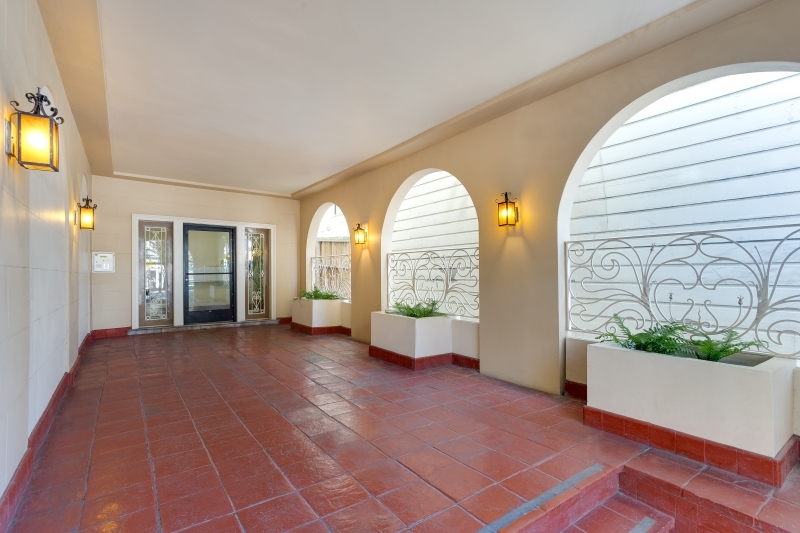 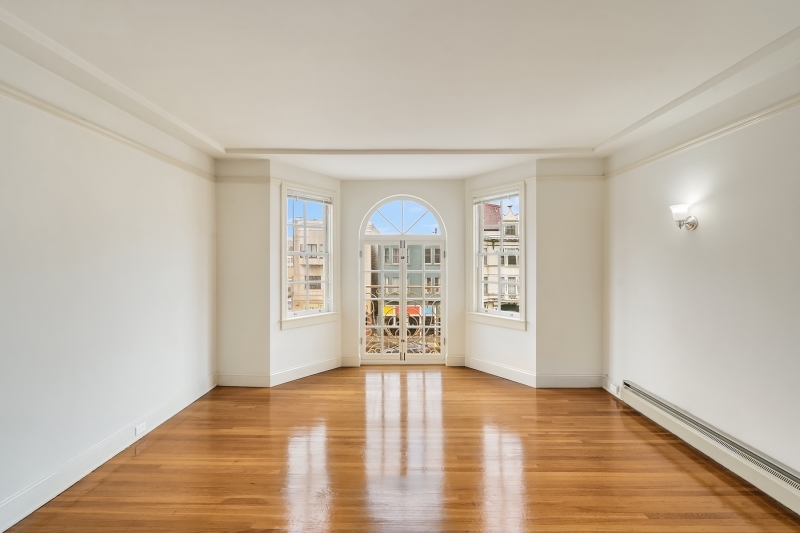 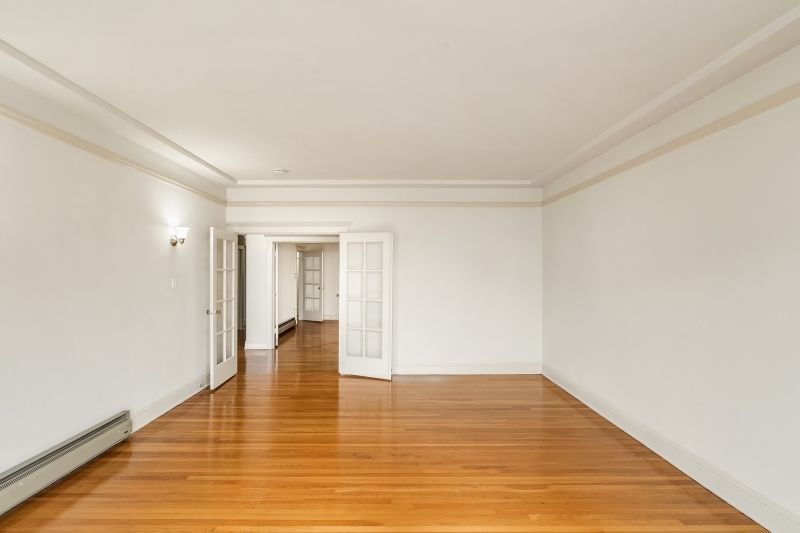 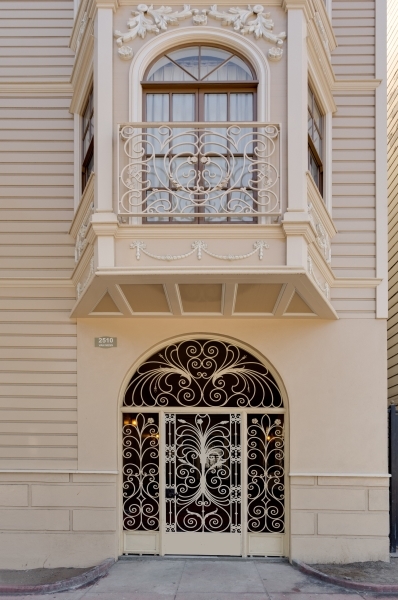 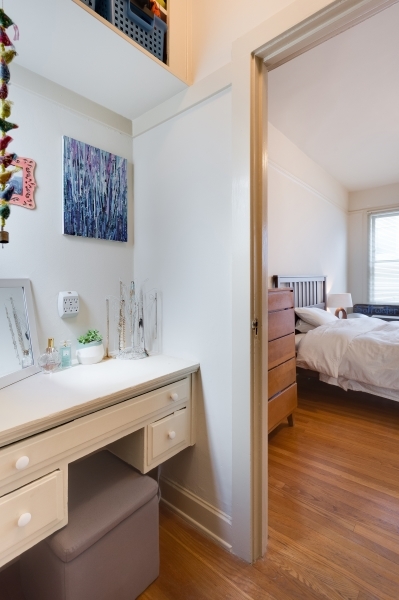 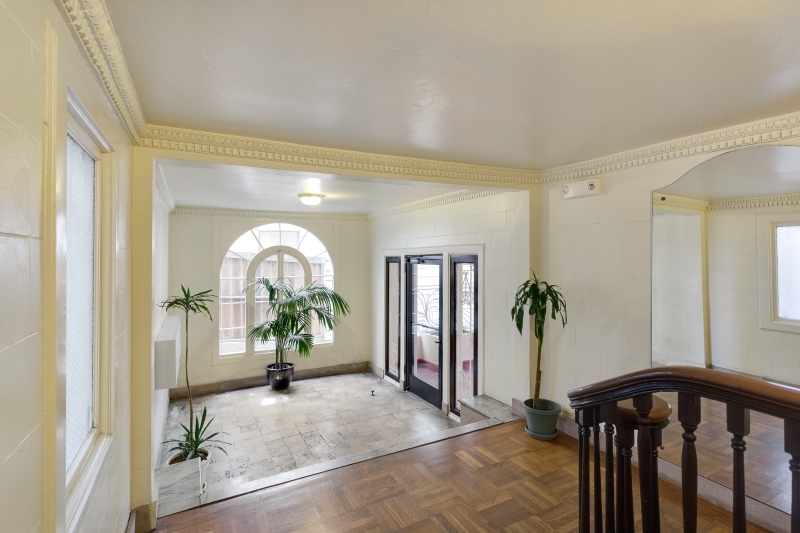 This is an excellent location, within walking distance to public transportation, North Beach, Marina, Cow Hollow, Financial District, and Chinatown.